Has Warner Bros. Moved Aquaman Up? It was announced tonight that Paramount has scheduled Mission Impossible 6 for release on July 27, 2018. 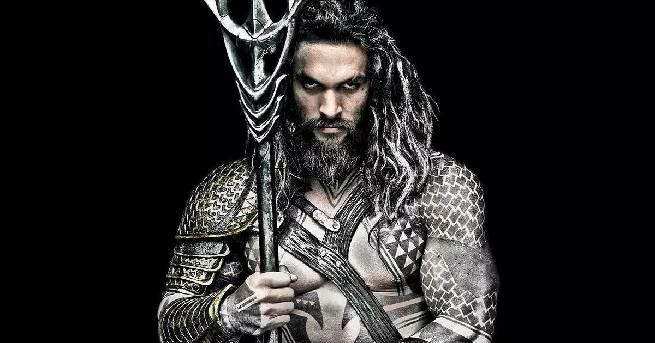 There's only one little problem with date--that's when Aquaman is set to debut. Why would Paramount go toe-to-toe with one of the DCEU's biggest additions? Yes, Mission Impossible is an incredibly successful franchise, but do they really want to go to battle with Aquaman? No, they don't. Releasing two blockbuster franchise films on the same day makes a loser out of both studios. So, the question remains, why would Paramount schedule their movie here? Most likely, because Aquaman is moving up. We know that things on the Aquaman front have been swimming along just fine--pre-production is getting started later this month. This kind of pace will allow the film to be finished long before the scheduled July 27 release date. The Flash, on the other hand, is being slowed way down. It was announced last week that directer Rick Famuyiwa was leaving the project. This is now the second director to leave The Flash, after Seth Grahame-Smith left the film earlier this year. Famuyiwa was also acting as a writer for The Flash, so it looks like the movie is back to square one. With all of these changes, there's almost no chance the film could have been ready for its March 2018 release date. What's the simple solution here? Move Aquaman up to take it's place. Justice League will release in the US in November 2017, and the studio wouldn't want to wait eight months to release a follow-up. If The Flash won't be ready for March, they don't want to lose momentum by dropping that slot all together. Not too long ago, reporter Neil Turitz had talked about his experiences on the Justice League set, and how the shake-ups of The Flash are affecting everyone. He mentioned that a source at DC said The Flash isn't as important as other films, such as Aquaman. The studio clearly had it's sights set on making Aquaman one of its most important projects. It wouldnt' be surprising to see an official announcement of Aquaman's release date change sometime within the next week.